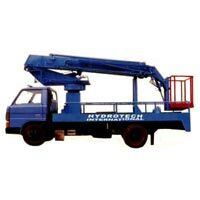 We are engaged in offering a wide range of Sky Lift manufactured in compliance with international standards. 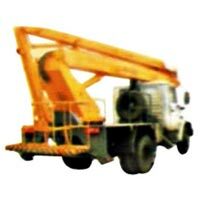 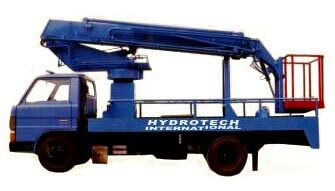 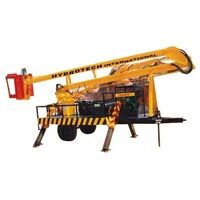 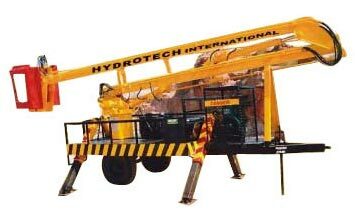 The Sky Lifts are suitable to be used at chemical plants, Municipal Corporation, jal sansthan, refineries, and many more. 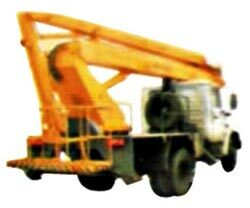 Quality check is carried on different parameters of sturdiness, build and security. 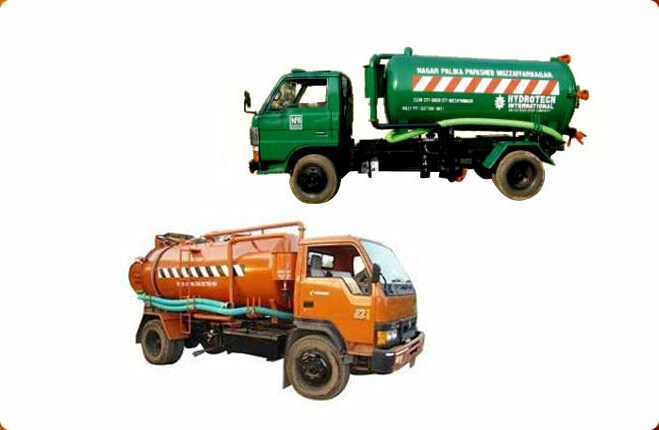 We strive to meet the expectations of our clients as per their requirements. 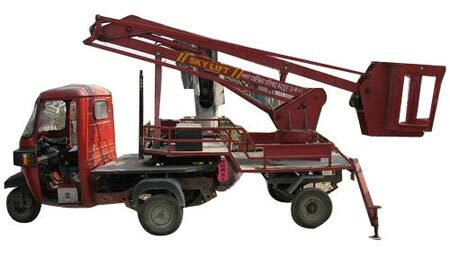 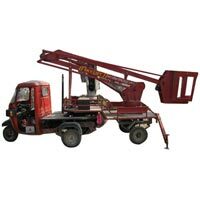 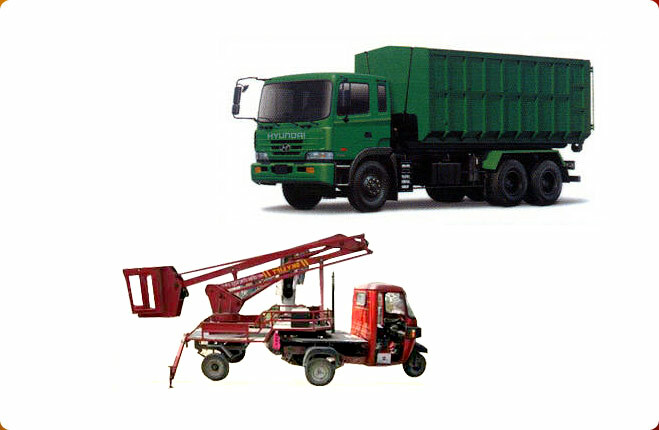 The Sky Lift can be availed by the clients in varied forms at cost effective prices.